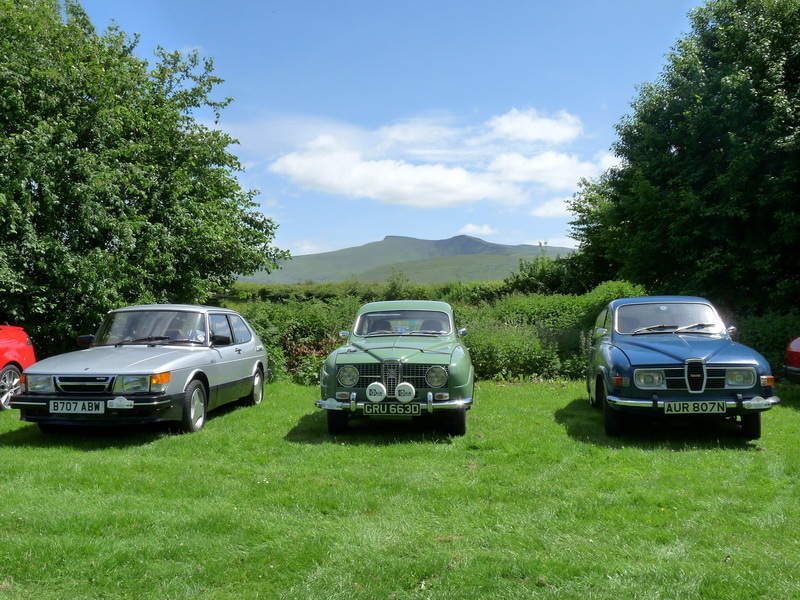 Come and join us for a weekends driving tour taking in the beautiful Welsh countryside of the Brecon Beacons and Wye Valley. 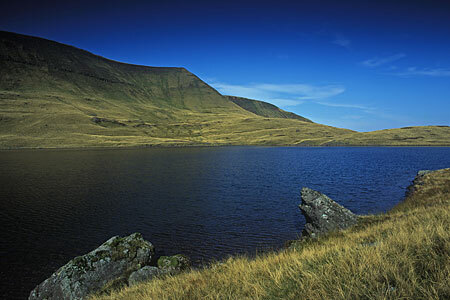 Designated a national park in 1957, the Brecon Beacons National Park is situated in mid-Wales and contains some of the most spectacular and distinctive upland formations in southern Britain, The park occupies 519 sq miles of mountains, moors, forests, pastureland, lakes and the broad Usk valley. 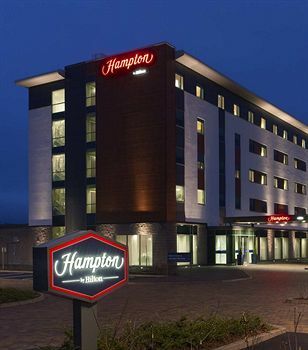 The easternmost highlands in the park, lying between Abergavenny and Hay-on-Wye, are the Black Mountains (old red sandstone) the highest point beong Waun Fach at 2,660 ft.
Our tour will be based at the Hampton by Hilton Hotel on the outskirts of Newport. This new modern four-star luxury hotel serves a complimentary hot and cold buffet breakfast to start your day and there’s a friendly bar where you can end your evening. Recreational amenities include a fitness facility, there’s complimentary wireless Internet access in the hotel’s public areas, and the guest rooms come with desks, sofa beds, LCD televisions and blackout drapes. The cost will be £90 per person based on two people sharing. If you wish to make it a longer break by extending your stay, we have negotiated a B&B rate of £25 per person with an additional £20 single supplement for the Sunday night. 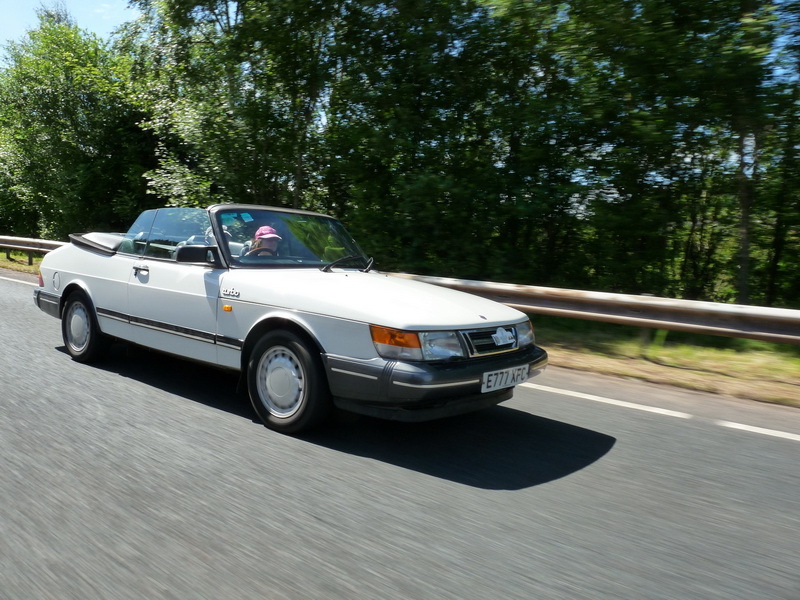 Alternatively you may wish to join us for the tours only at a cost of £20 per car to include the commemorative rally plate and route instructions. For more information and a booking form please contact, Alex Rankin at therankins565@btinternet.com or on 01935 431196. Alternatively you can find more information and the booking form on our website. Deposits will be required no later than 4th April 2014 with full payment by 16th May 2014 so please do not delay.